Recently, intra-cloud research has been actively conducted to reduce the waste of idle resources in distributed desktops and to increase resource utilization. Intra-cloud integrates the idle resources of distributed desktops to provide computing and storage services to users. Existing intra-cloud have only studied storage of large files and simple computing services. Research is needed for computing services of multimedia field such as video and audio in the intra-cloud. 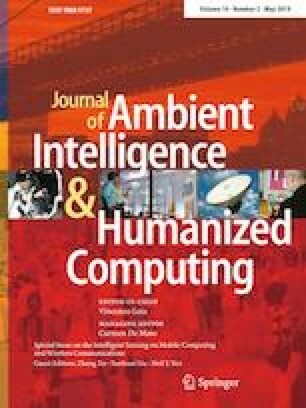 This paper proposes a diversify scheme for multiform video resources (DSMVR), which is a video transcoding scheme of multimedia data-hiding based on the parallel computing framework and the intra-cloud environment, in order to transcode for multiform resource types within the intra-cloud, which composed to computing infrastructure using legacy desktops. Its target users are community user groups within a certain size. By using a small-scale server group, parallel processing framework and improved task assignment algorithm, high-speed video transcoding can be realized by using ffmpeg, which is a vast software suite of libraries and programs designed for handling video, audio, and other multimedia files and streams, and different-definition videos are generated step by step at high speed. By using the DSMVR scheme, the size of a task can be dynamically analyzed in order to select the number of task processing servers required, thus ensuring the high scalability of the DSMVR. Thanks to these operations, the user can smoothly play videos at resolutions that are suitable for different smart devices. This research was supported by Basic Science Research Program through the National Research Foundation of Korea (NRF) funded by the Ministry of Education (NRF-2017R1D1A1A09000631).